Another week full of awesome events and work is here! we hope you all had a safe and pleasant holiday. A quick reminder about our own meetup, it is happening next Monday September 9 at Capital Factory, if you are in Austin and are looking for a co-founder or talent to join your team this is the event for you. Check it out and RSVP today. Julie Huls, president and CEO of the Austin Technology Council, said Monday night that now, while Austin’s considered a bastion of “cool” and tech is growing, now is the time to address local tech needs going forward. To that end, ATC has spent the last few years collecting data and “organizing” the Austin tech world. Going forward, they’ll use that information to identify key needs in the tech community and try to address them. 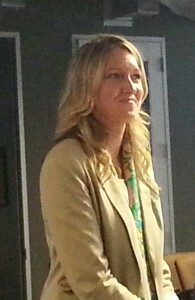 “Getting tech organized has been crazy difficult,” Huls said. “It’s not in an entrepreneur’s makeup to be a joiner. It took awhile to understand how to get everyone pointed in the same direction. How to get everyone engaged. Another California company has put stakes down in Austin. 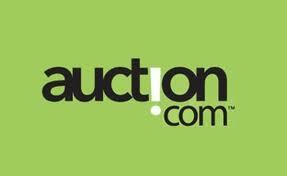 Auction.com, based in Irvine, Calif. with 1,000 employees, announced Wednesday plans to open an Austin office on Sept. 3 and hire up to 40 people. The office will focus on customer relations and business development. It will located in 7,000 square feet at the Stone Lake Office Park at 4030 West Braker Lane. Downs Deering, senior vice president of VIP operations and Michael Dean, vice president of residential sales, will lead the Austin office. The company has already hired several sales and business development executives. Makexyz is a global online marketplace that connects people who want to get a product made with a 3D printer to people who have them in their neighborhoods. Nathan Tone, the company’s co-founder, spent some time Thursday morning chatting with Silicon Hills News about the startup, which launched in January and has quickly grown both locally, nationally and internationally.Q. 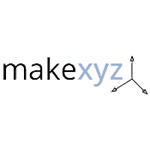 What is makexyz?A. It’s a 3D printing marketplace that links people who need something made with 3D printers in their neighborhoods. Commerce transactions in the U.S. on smartphones and tablets totaled $10.6 billion in the first half of this year, according to a comScore estimate, AllThingsD reports. Commerce purchases made on mobile phones accounted for $6.7 billion, while those on tablets totaled $3.9 billion. 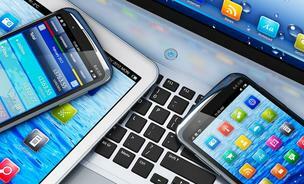 There are about twice as many smartphone users in the U.S. as tablet users. Also, the $10.6 billion total still accounts for less than 10 percent of total digital commerce sales. Kenxus LLC has raised $250,000 of a planned $500,000 financing. The Austin-based company collected the capital from five investors, according to a Tuesday filing with the U.S. Securities and Exchange Commission. Kenxus, founded in 2012, developed a process designed to enable video viewers immediate access to the products and information they want in shareable portals. CEO Jeff Haber was previously the general manager of the Trio restaurant in the Four Seasons Hotel, according to his online profile. 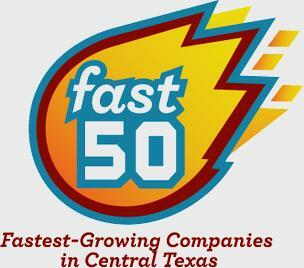 Austin’s fastest-growing companies have been determined for the annual Fast 50 contest. As always, it’s flush with technology startups itching to be the next Google or Facebook, and this year it’s apparent that Austin’s real estate market is hot because a couple of homebuilders and those that revolve around them made the list. They’re listed in alphabetical order below, and their rankings will be unveiled during the Austin Business Journal‘s annual Fast 50 gala on the evening of Oct. 17. To qualify, companies must have experienced dramatic revenue growth during the past three years. Financial data is submitted by the companies, verified by a third party and then we rank the top 50, based on compounded revenue growth. The PC industry is continuing to slide as people spend more money and more time on mobile devices, research firmInternational Data Corp. said Thursday. 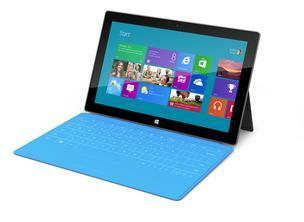 IDC again lowered its shipment forecasts, saying it now expects worldwide shipments of PCs to fall by 9.7 percent in 2013, compared with 2012. 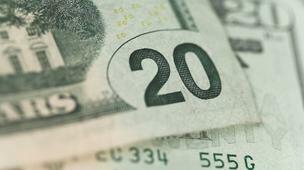 It was the second time this year that the firm lowered its forecast. The figures were bad news for PC makers such as Round Rock-based Dell Inc.(Nasdaq: DELL) and Hewlett-Packard Co.(NYSE: HPQ), and chipmakers includingIntel Corp. (Nasdaq: INTC) and Advanced Micro Devices Inc. (Nasdaq: AMD). The four tech companies have a huge impact in Austin, employ thousands of people here.